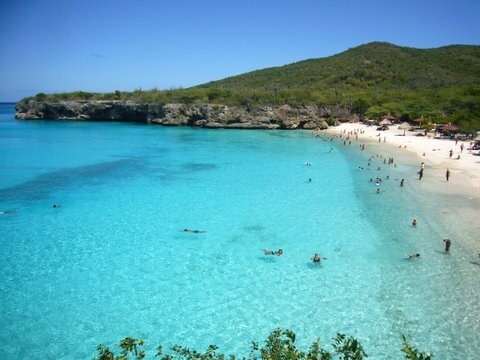 WestJet has dropped the price of one of their flights in April from Vancouver to Willemstad, Curacao down to $484 CAD roundtrip including taxes. Curacao is generally difficult to get to from Western Canada, and expensive. In this case, this unusually low priced flight is also the fastest way of getting from Vancouver to Curacao and back. 3. Click through from Momondo to the booking site showing the cheap price (FareBoom). vancouver, yvr, flight deals, westjet, caribbean, southern caribbean, curacao, cur, leeward antilles, lesser antilles and netherlands antilles. One Response to "Vancouver to Willemstad, Curacao - $484 CAD roundtrip including taxes"
Darn. I missed this one! Great deal but it doesnt look like its available anymore.